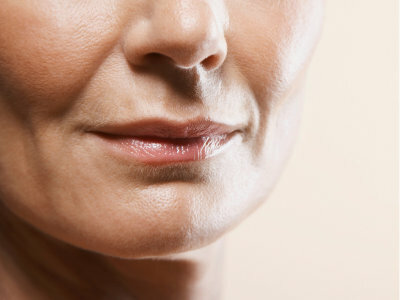 Also known as vertical ‘lipstick lines’, are the result of many years of smoking, sun damage and natural ageing. They can be static (present at rest) or active (present on contraction) and can appear above and/or below the lips in the distribution of the orbicularis oris muscle- a strap-like muscle around the mouth. 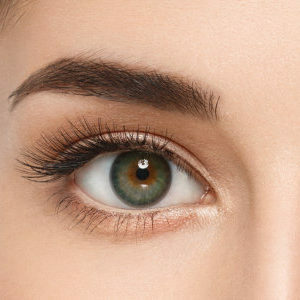 This area can be treated by a combination of both botox (to relax the muscle) and filler (to add volume that is lost) often with great, long-lasting results. I HAD FILLER TO ADDRESS MY SMOKER’S LINES, EVEN THOUGH I DO NOT SMOKE! I HAD THE TREATMENT LAST WEEKEND AND THE RESULT IS AMAZING!!!!! NOW WHEN I SPEAK I CAN SEE NO LINES AT ALL AND I FEEL MUCH MORE CONFIDENT! I WON’T NEED ANY TOP UP BUT I WILL SURELY TRY BOTOX ONCE I AM BACK FROM HOLIDAY. THANK YOU EVER SO MUCH FOR THE EXCELLENT RESULTS!